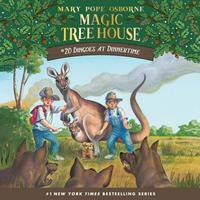 The #1 bestselling chapter book series of all time whisks young readers away on magical adventures with Jack and Annie. 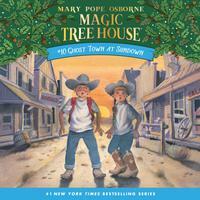 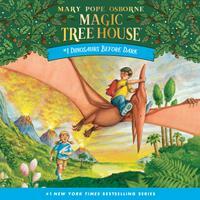 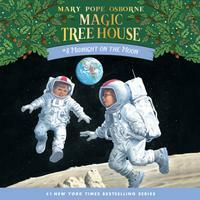 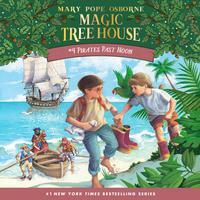 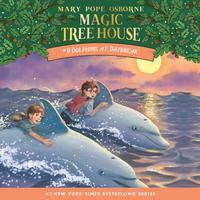 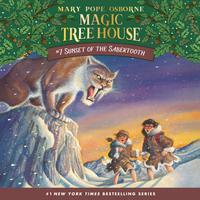 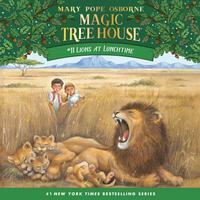 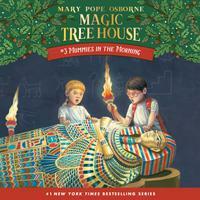 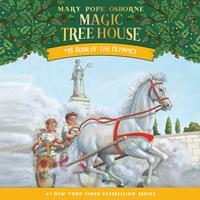 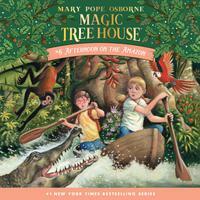 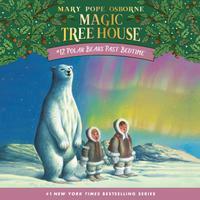 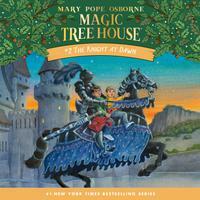 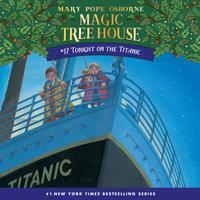 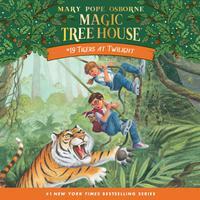 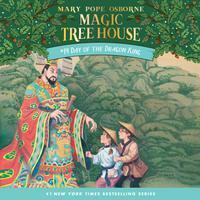 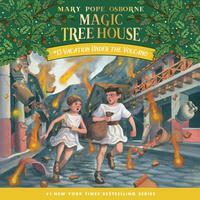 Experience Magic Tree House adventures through the audiobooks! 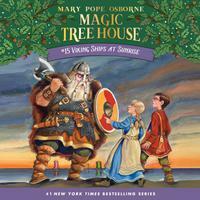 "Beware of Vikings!" 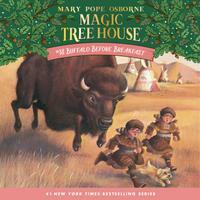 warns Morgan. 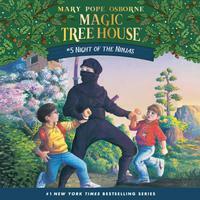 No girls allowed at the Olympic Games!